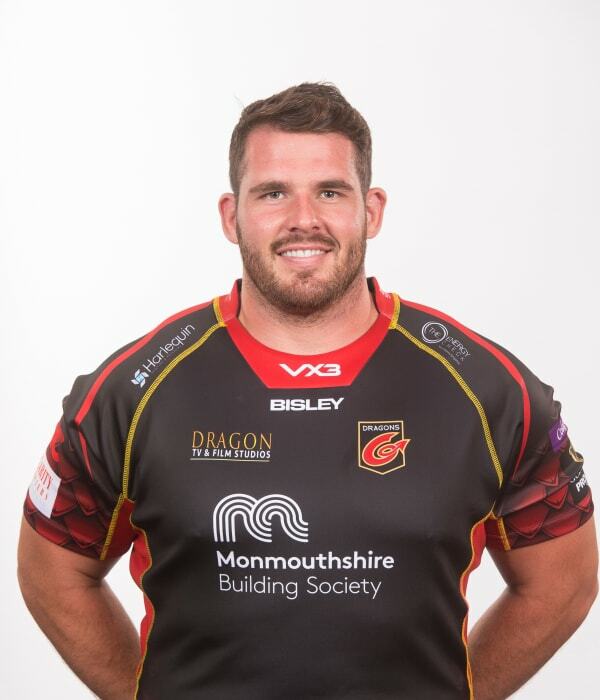 Dragons confirmed the signing of Wales prop Ryan Bevington on a two-year contract in 2018. The loose-head prop had spent the two seasons before with Bristol Bears, having joined the English club from Ospreys on 2016. The Bridgend-born front row had previously made over 100 appearances for Ospreys. Bevington made his Wales debut against the Barbarians in June 2011 - going on to win 13 caps - and was a member of the 2011 World Cup squad.